Eckhart Tolle - Spiritual Practice and Patterns of Resistance. India Retreat 2002. Through the centuries countless people from around the world have been coming to India, thirsty in their search for truth. Considered to be the birthplace of spirituality, India has produced more great mystics and spiritual teachers than any other country. 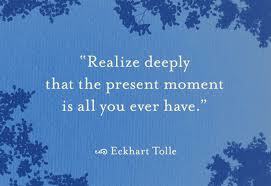 What more fitting place for Eckhart to speak of the eternal Now?